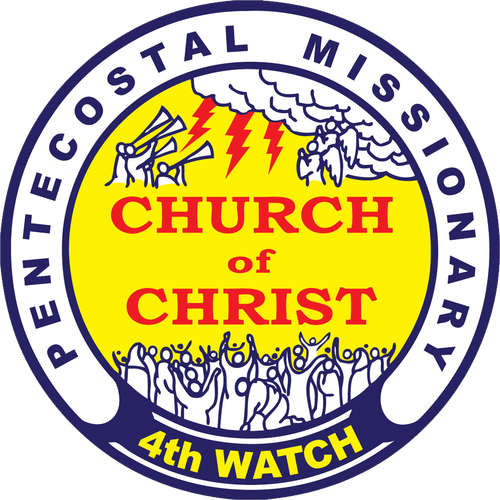 The following are the core beliefs of Pentecostal Missionary CHURCH of CHRIST (4th Watch) based on the foundational truths taught in the bible. All of our teaching and ministry is rooted in and flows out of these biblical doctrines. We believe in one God, The Father, from whom all things came and for whom we live; we believe in one Lord Jesus Christ through whom all things came and through whom we live; we believe in the Holy Spirit, the Spirit of truth who guides, teaches and reminds believers into all truth. We believe that the true Church of Christ was founded with an evangelistic purpose that is to make disciples of all nations by preaching the Gospel of salvation, baptizing them, by immersion, in the name of the Father, the Son, and the Holy Spirit and by teaching those who are saved everything Jesus Christ commanded. We believe that man’s salvation is through the finished work of Jesus Christ demonstrated by his suffering, death, and resurrection. And this salvation is attained by grace – not of works by any man or religion. We believe in the Bible as the inspired words of God and is therefore inerrant and infallible. We believe that it is the final authority on faith and morals for all men. We believe in the imminence of Christ’s return in our time – the 4th watch. We do not believe in the practice of predicting the exact hour, day, month, and year of His return. Those true believers who are waiting for this blessed hope must live their lives on earth in holiness and service unto God.